 Nettleway Security Services is a professional, innovative and vibrant security company based in London. We have been providing a professional, cost effective and comprehensive security service since our inception. We have the ability to provide manned on site guarding, mobile patrols after hours or on site concierge either on a full, part time or temporary basis. Nettleway Security Services are able to oversee either short or long term contracts and are always keen to establish long lasting relationships . As a company we take great pride in being recommended by existing or previous clients who have been satisfied with the level of service we provide. All of our security personnel are industry standard SIA licensed and fully insured. We vet all of our staff to BSI 7858 2012 Vetting and Screening standards. In order to maintain and exceed the high level of expectations we set ourselves, we put a great deal of importance and emphasis on the training and development of all our security personnel. Nettleway Security Services has designed and implemented an industry benchmark setting in-house training programme which all of our staff undertake on an annual basis to ensure that they meet the high level of standard required to be employed by the company.